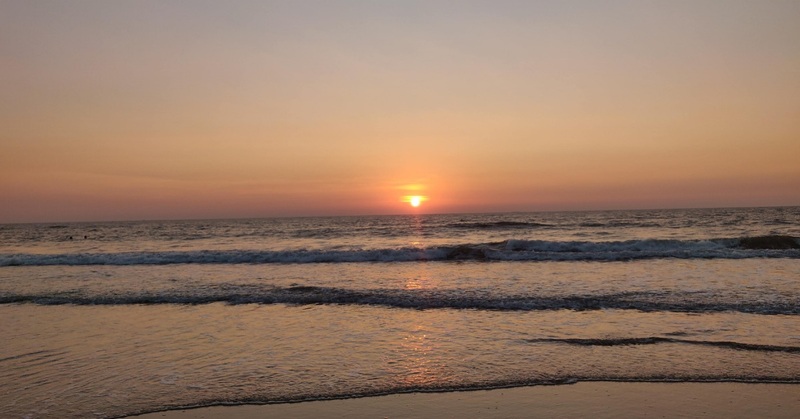 This unique and rejuvenating holiday takes place in one of my favourite places in the whole world, the beautiful Mandrem beach in Goa, India. I will collaborate with Dr Rohit, a brilliant and dedicated ayurvedic doctor, to offer you a truly special holiday. I know Dr Rohit since 2011, when I was his student. 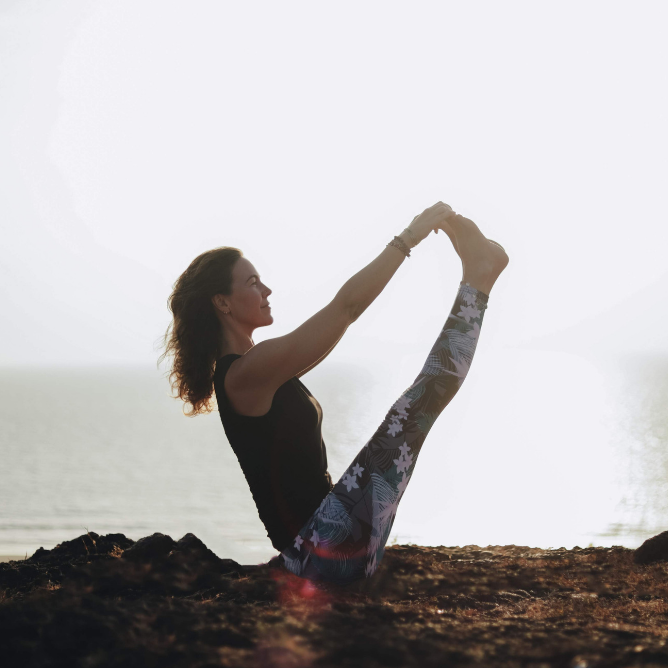 I then started going once a year to his clinic for a full week of detox (panchakarma) and I can say it has really helped me to know what is better for me in terms of food and lifestyle as well as to better understand how my body functions. –10 days of accommodation, with 2 lovely options to choose from: standard hotel room or 3 star hotel with pool. – transfers to and from the venue. Someone will be waiting for you at Goa airport. 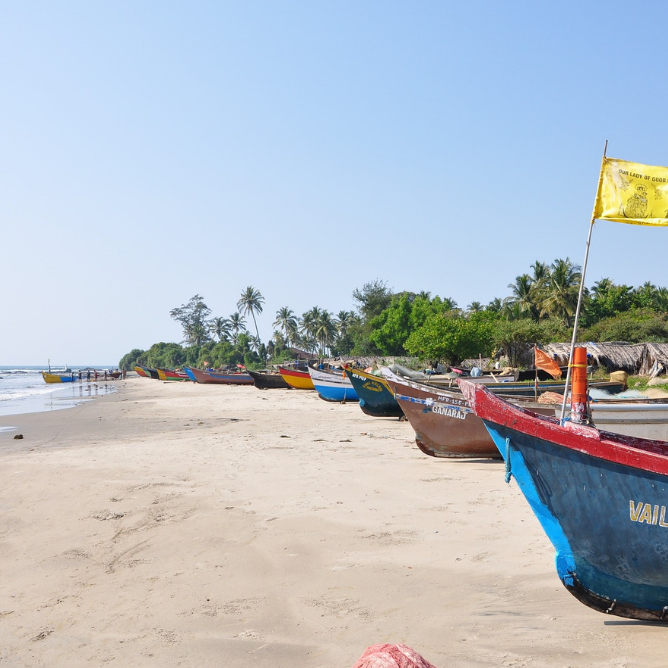 – long walks on the beach, breathtaking sunsets, Indian hospitality, colorful markets, coconuts fresh from the tree and a very safe environment in one of the last unspoiled beaches of Goa. You only have to book your plane ticket and then just enjoy and let yourself be pampered! If you want to arrive earlier and/or leave later, that’s also possible. Due to limited capacity of the ayurvedic clinic, this very special and exclusive holiday is limited to only 10 people.